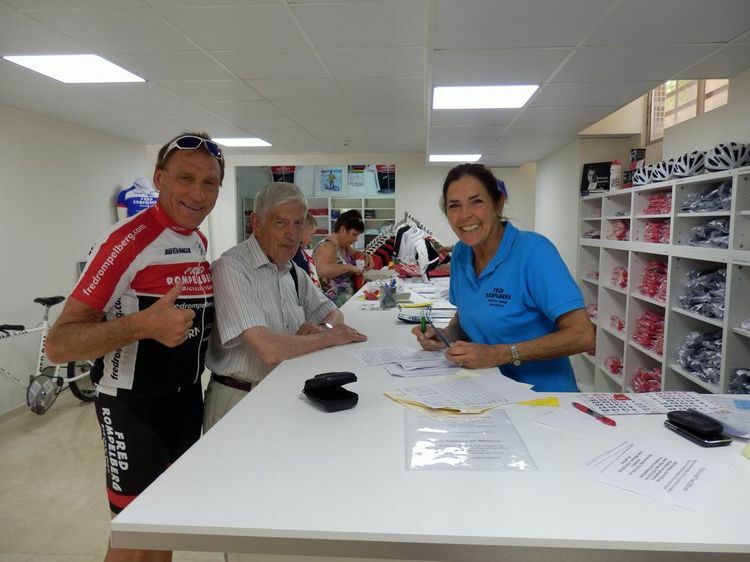 Laatste Nieuws over Fred Rompelberg Bicycling Team Mallorca >> Fred Rompelberg 268 km: 6th trip for free, for our guests who book their cycling holiday 2018 with us. Fred Rompelberg 268 km: 6e reis gratis, voor onze gasten die hun fietsvakantie 2018 bij ons boeken. Er wordt een 6e reis verloot voor 2018. Het succes met de boekingen is enorm, de boekingen gaan alweer beter dan het afgelopen seizoen (2017). Formidabel. We geven dan ook met veel plezier een 6e reis gratis. Voor 2018: 19.2% meer boekingen op dit moment als in het fantastische geboekte jaar 2017. Fred Rompelberg 268 km: 6. Reise gratis, für unsere Gäste, die ihren Radurlaub 2018 bei uns buchen. Für 2018: 19,2% mehr Buchungen im Moment als im fantastisch gebuchten Jahr 2017. There is a 6th trip raffled for 2018. The success with bookings is great, bookings already going better than last season (2017). Formidable. So we give with pleasure a 6th trip free. For 2018: 19.2% more bookings at the moment as in the fantastic booked year 2017. 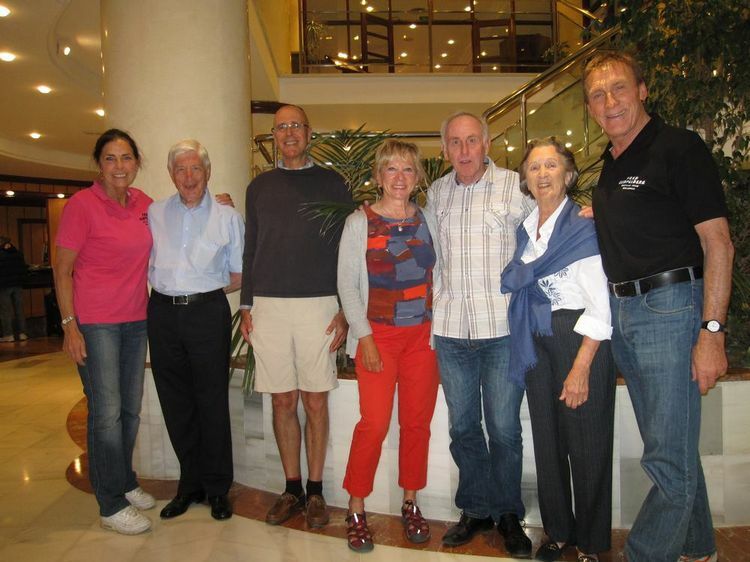 In 2013 Bill came to us to Mallorca for the first time with a group from 32 American-hobby cyclists. 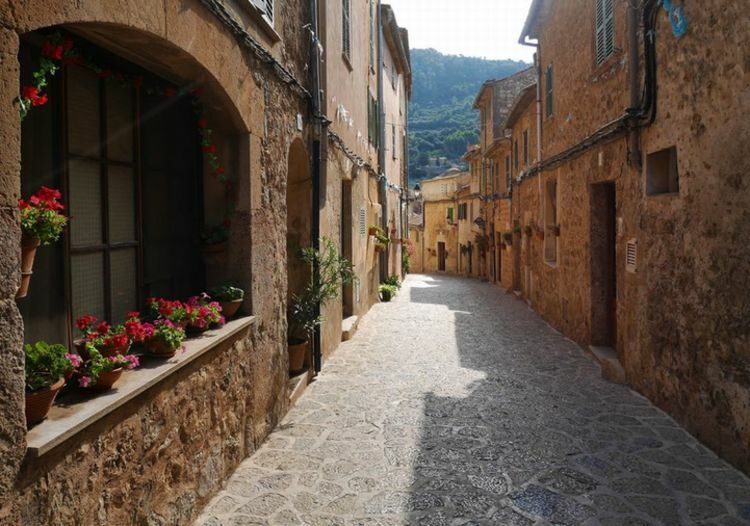 Bill is coming every year with a group to us on Mallorca. In 2018, Bill will come with a group of 86 American-hobby cyclists. Bill and Michelle Marengo, the inspirers and organizers of this group Americans. Here in the picture the group of Bill and Michelle Marengo, Letizia Rompelberg and Fred 268 km! In the picture: Fred 268 km and Tiny Rompelberg opening presents from the Saint Nicholas. 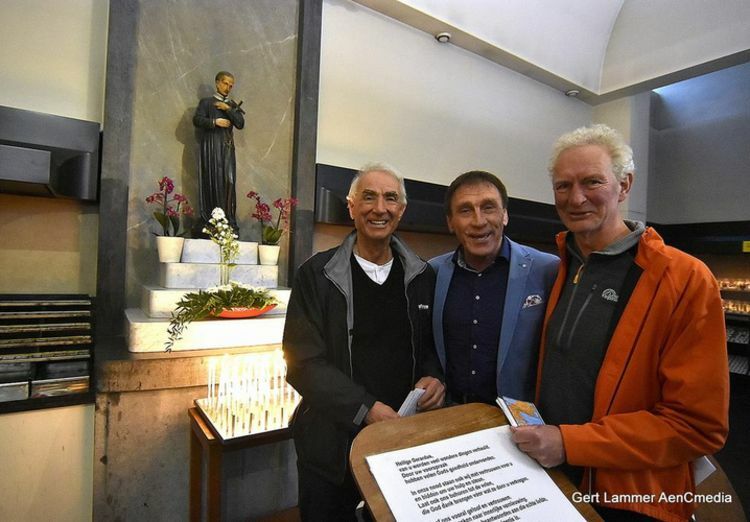 Gerd Leers, now mayor again in Brunssum, here with his brother Mike and Fred 268 km, in the chapel of H. Gerardus in the pilgrim town of Wittem. Goodluck and succes Gerd in Brunssum. Little Mare, daughter of Letizia Rompelberg and Jetse Scholma. 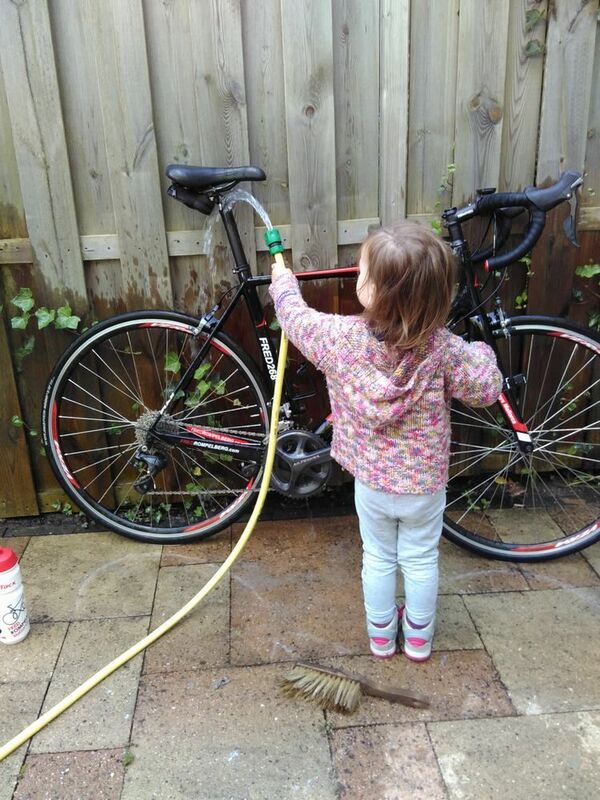 Mare learns already very early what to do on Mallorca with cleaning of our bikes. Tiny and Fred 268 km were invited by Natasja and Sven Jacobs for a good dinner at Château Neercanne in Maastricht. 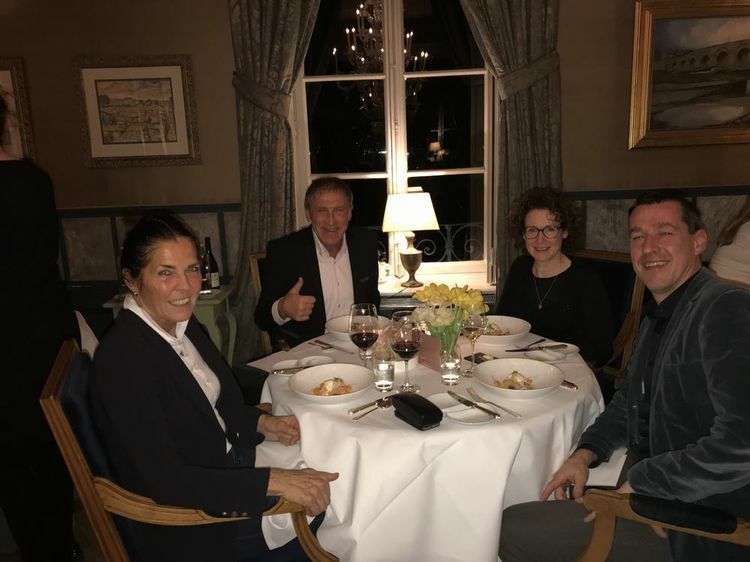 Thank you Natasja and Sven for the pleasant evening and the very good dinner. Hopefully next time again in a good health. In the picture: Hans Schönberger and Fred 268 km. Hans comes again already for many years to us to Mallorca with his group. 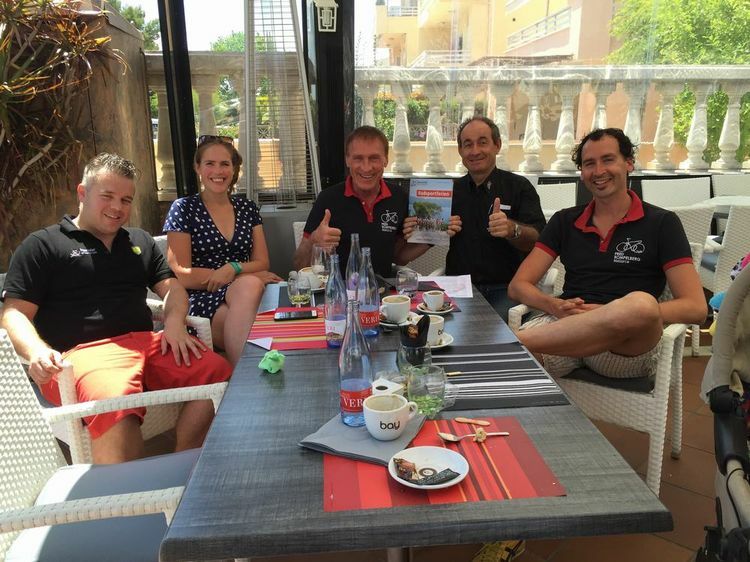 The group of our teamleader Dieter Birkenstock, ready to go with our hobby cyclists to make a nice tour on Mallorca. Here in the picture the group with Dieter Birkenstock and Fred 268 km. 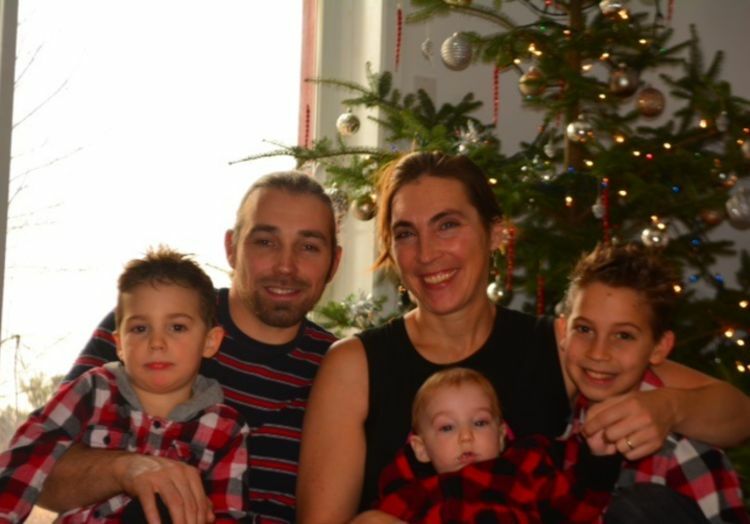 Manny, Dany, Tiziana, Matis and Jael. 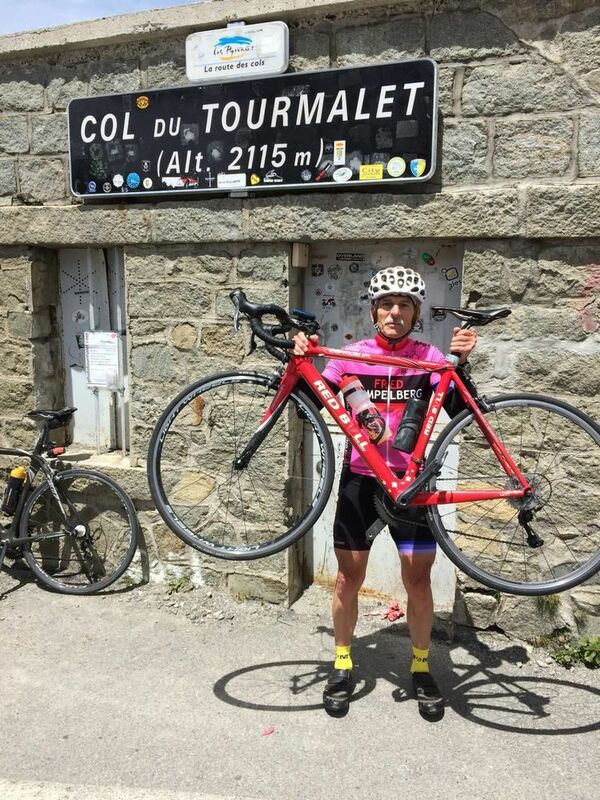 Fred Cremers from Elsloo, The Netherlands, a teammember of us on Mallorca here on the Col du Tourmalet. 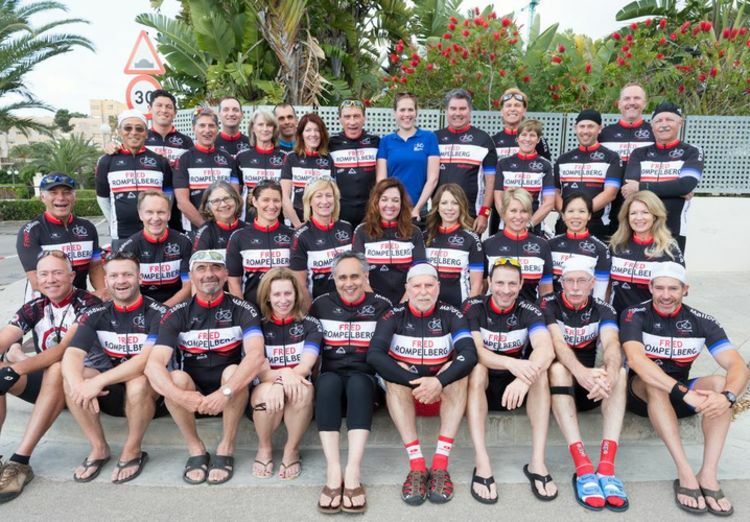 In the picture: The Fred Rompelberg Bicycle-Team from 2012. 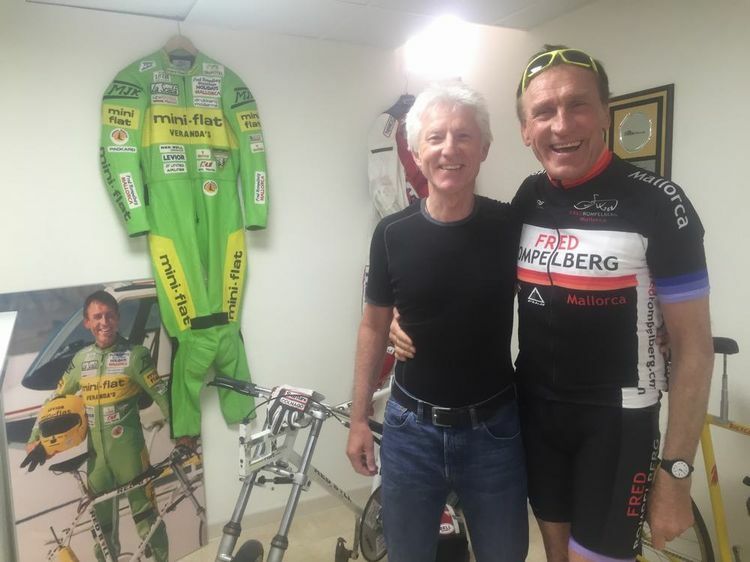 In the picture: Former Prime-Minister from the Netherlands Dries van Agt with Tiny Rompelberg and Fred 268 km in the boutique in Mallorca. 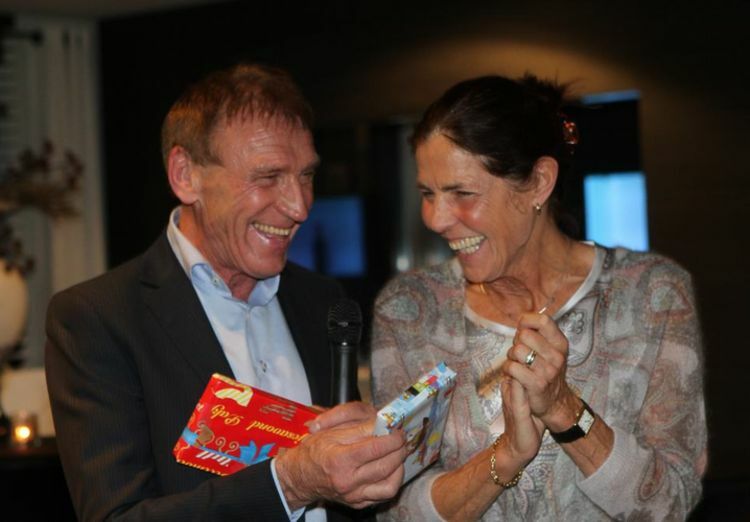 Dries van Agt comes with his wife Eugenie, van Agt will come next year for the 5th time to us to Mallorca.